The term privacy window film includes a variety of products. What all of these products have in common is that by applying them to your existing windows, these films offer enhanced seclusion for your interior spaces. If you have a room in your home or office that you would like to be less exposed, then privacy window film offers a cost-effective, easy-to-install solution for your space. As we mentioned, there are a number of options to consider when searching for the best privacy window film for your residential or commercial space. The best solution will depend upon your ideal level of privacy, the intended use, and your personal design aesthetic. 3M™ offers architectural window films known as glass finishes. These products come in a wide variety of patterns, textures, and colors, allowing for a truly unique final product. The level of opacity afforded by these films vary among the different finishes, with options spanning the spectrum from opaque to mostly transparent, so you can customize your room to the desired level of privacy. Designtex offers an architectural window film called Casper Cloaking Technology. This product is perfect for your office’s glass-walled conference rooms because it allows users inside the room to view digital screens while obscuring any information on the screen from viewers outside the room. The unique thing about Casper is that it selectively obscures LED light, so your glass remains transparent, giving your office an open look and feel without sacrificing visual data privacy and security. Smart Film allows for adjustable privacy control. When this film is installed on your windows, you can instantly change the level of opacity from completely transparent to fully opaque depending upon the room’s current use. Once installed, Smart Film can be controlled by a variety of methods including a standard wall switch, home automation, a mobile app, remote control, motion sensor, voice control, light sensor or timer. The application options are endless and the level of privacy control is unmatched. Stained Glass Window Films by SOLYX® offer semi-privacy and enhanced aesthetics without the high cost of traditional stained glass. They offer two film types, reflecting the method of application: Static Cling Window Films and Adhesive Window Films. Static Cling Films are perfect for more temporary uses, as they are reusable and can be easily removed with no residue. The Adhesive Films contain a pressure-sensitive adhesive that allows for them to be applied using the same methods as for traditional window films. These films are ideal for more long-term applications. Llumar® offers a wide variety of decorative window films, including frosted, textured, patterned, gradient, and colored finishes as well as custom solutions. Their wide variety of product offerings allows homeowners and commercial property owners to select the level of privacy they want and the design aesthetic that best compliments their space. Privacy window films have multiple applications and are regularly used by homeowners, commercial property owners, designers, architects, and contractors to create additional privacy where needed. These films can be applied to interior and exterior glass surfaces, including windows, partitions, offices, conference rooms, doors, and restrooms, among other locations. 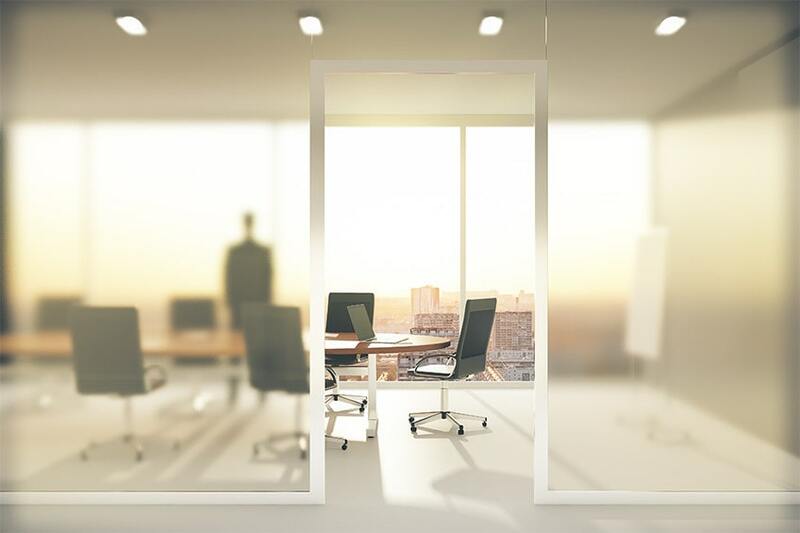 Some of the most common commercial applications are for enhancing the privacy of personal offices and glass-walled conference rooms. For homeowners, privacy film is often used on bathroom windows, french doors, and sliding glass doors. With a wide variety of patterns, textures, colors, and degree of opacity, there truly is a solution for every space. Are you interested in learning more about privacy window film? Do you have an application in mind that you’d like to run by an expert? Give us a call today to speak with one of our team members about which decorative film will work best for your space. 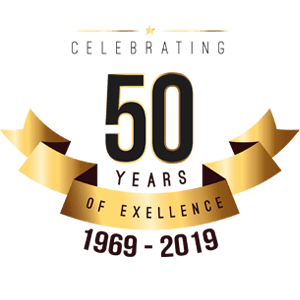 General Solar Company has been one of the highest regarded window film companies in the Washington DC metropolitan area for nearly 50 years. In that time, we have built a reputation for professionalism, integrity, and exceptional service. To learn more about privacy window film or to schedule an appointment for a free estimate, give us a call or contact us online using this form.